Welshman Robin is “a phenomenal comic and utterly hilarious.” (Broadway Baby). On stage he is “wonderfully cheeky and engaging,” (Three Weeks), regularly appearing at the UK’s top comedy clubs and festivals. He’s a natural. He is also a seasoned comedy writer for television and radio, with credits including Have I Got News For You, Newzoids, The News Quiz, The Now Show, Rich Hall’s US Election Breakdown and Spotlight Tonight With Nish Kumar, among others. 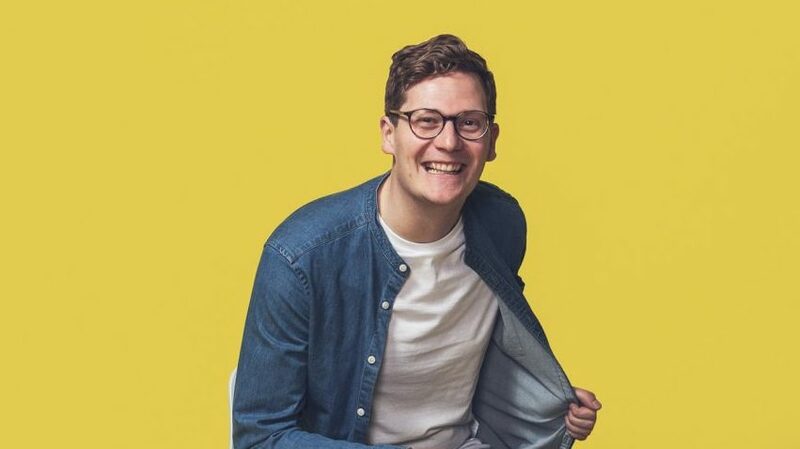 In 2017, Robin wrote and starred in his own stand-up special ‘Robin Morgan: Proposes’ as well as his debut sitcom ‘Relocation’ – both broadcast on BBC Radio Wales. He is also the studio warm-up artist for The Graham Norton Show (BBC One), Blind Date (C5) and Don’t Make Me Laugh (BBC R4), and the tour support for Ellie Taylor.